So if you’re having trouble understanding the families in the Game of Thrones…which is totally normal because they have a cast like no other. 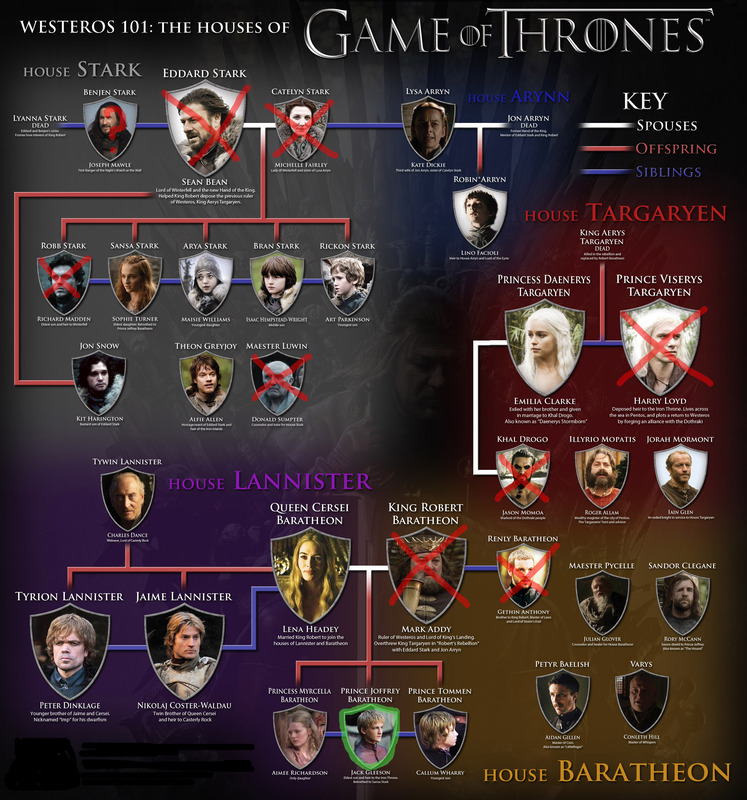 A quick Game of Thrones family tree 101 should do the trick. Hope that helps before this Sunday’s season finale. Previous Article Game of Thrones: Season Finale!